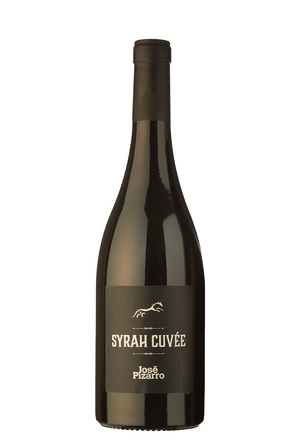 A blend of Syrah, Cabernet Sauvignon and the Greek Thessalian variety Limniona, vinified with controlled fermentation and aged for 12 months in French and American oak barriques followed by 12 months bottle aging. (sample bottle 2015 vintage) Clear, deep garnet red. 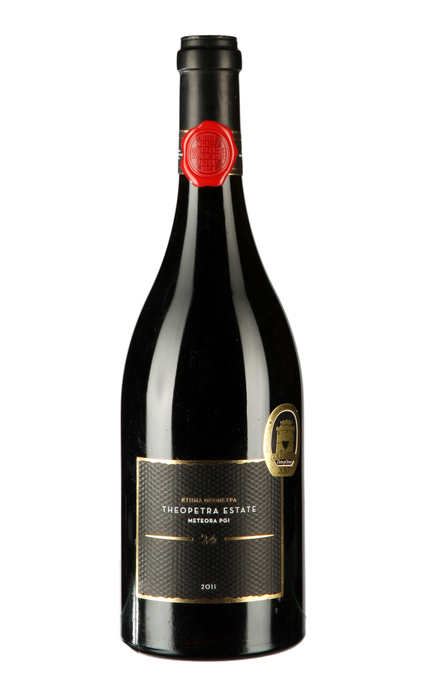 Cherry, raspberry jam, prune, clove, nutmeg and white pepper with faint violet blossom. 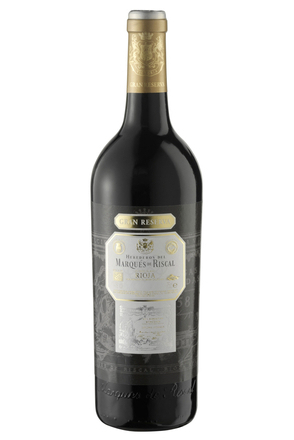 Ripe berry and cherry fruit balanced by dry, moderate tannins and good acidity with cinnamon and black pepper spice. A dry Greek blend with Limniona. 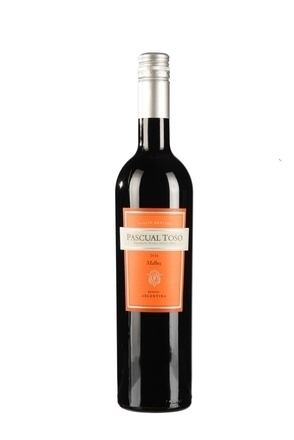 Berry and cherry fruit with moderate tannins and light spice. Παράγεται από: K. Tsililis S.A.